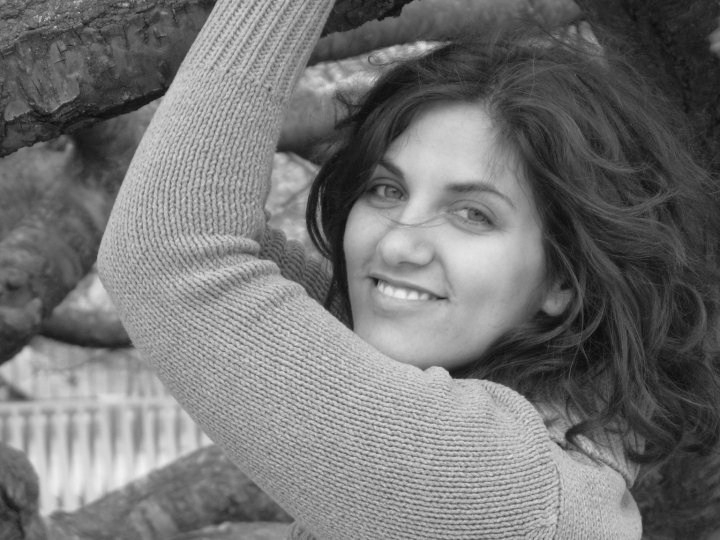 Yardenne Greenspan is a fiction writer and translator, born in Tel Aviv to a bilingual family. She received her undergraduate degree from Tel Aviv University in comparative and Hebrew literature. She has an MFA in fiction and literary translation from Columbia University. A recipient of the American Literary Translators Association Fellowship, she also works as an English-language manuscript reader for the Israeli publishing house Kinneret Zmora-Bitan. Yardenne is writing a novel about fatherhood, and her translation projects include works by Israeli authors Rana Werbin, Yaakov Shabtai and Gon Ben Ari.